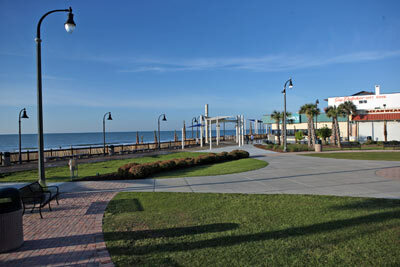 The Myrtle Beach area is a bustling region on South Carolina's east coast. This region known affectionately as the Grand Strand has 60 miles of beautiful, sandy beaches. Approximately 15.2 million visit our shores each year. When they get here, they find a wealth of great attractions and entertainment options at their disposal. There is no better time than right now to plan that vacation to the Myrtle Beach area. It offers something for all visitors. For more information: Fact Sheet on VisitMyrtleBeach.com.